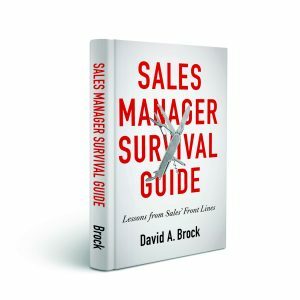 Sales success isn’t so much about selling skills, techniques and approaches. It’s not so much about product knowledge or even knowledge about your customers. It isn’t about the tools we use, how we are engaging socially. While all these things are important and necessary to our success as sales professionals and leaders, fundamentally, success in sales is about caring. Think about it, as sales people we are fundamentally looking for opportunities, trying to convince people about how to change–when they don’t necessarily know they should or even may not want to. It’s overcoming resistance or even indifference, whether it’s our customers,’ our own organizations,’ or our own. We struggle to learn a vast array or products and solutions. Things that are complex and get more complex everyday. But we have to learn them, we have to understand who has the problems these products and solutions solve. We have to learn how to understand the these problems and get our customers to understand these problems–and there are solutions. We struggle to find opportunities to sell those products to customers. They don’t know they may need these solutions, they are worried about just getting through their day. They don’t even want to see us and put up every barrier possible. But we know we can help them, that we can make their lives and businesses better. We know we have to leverage resources in our own companies to help us help our customers. We need support, we need specialists, we need special approvals–we even have to compete within our organizations to get that support and those resources. As leaders, we know the importance of the people in our organizations. Without them, the organization doesn’t exist, it cannot grow, it cannot innovate, it cannot achieve it’s goals. We know we can’t do these things by ourselves, but only through our people. We know that unless we help them understand our goals and strategies, internalize them and own them for themselves, they won’t be effective. We know if we don’t provide the systems, processes, tools, training, programs, incentives, coaching, and support, they won’t succeed. As leaders we know we and our people will only succeed if we have the right people in the right roles. We know they are accountable for doing their jobs and that our job is helping them succeed. We know that we can’t ignore those people who choose not to or are unable to—despite all our support–do their jobs. We know they and we are better, not by ignoring them, but by helping them find roles where they can be successful. And some of those may be outside the company. 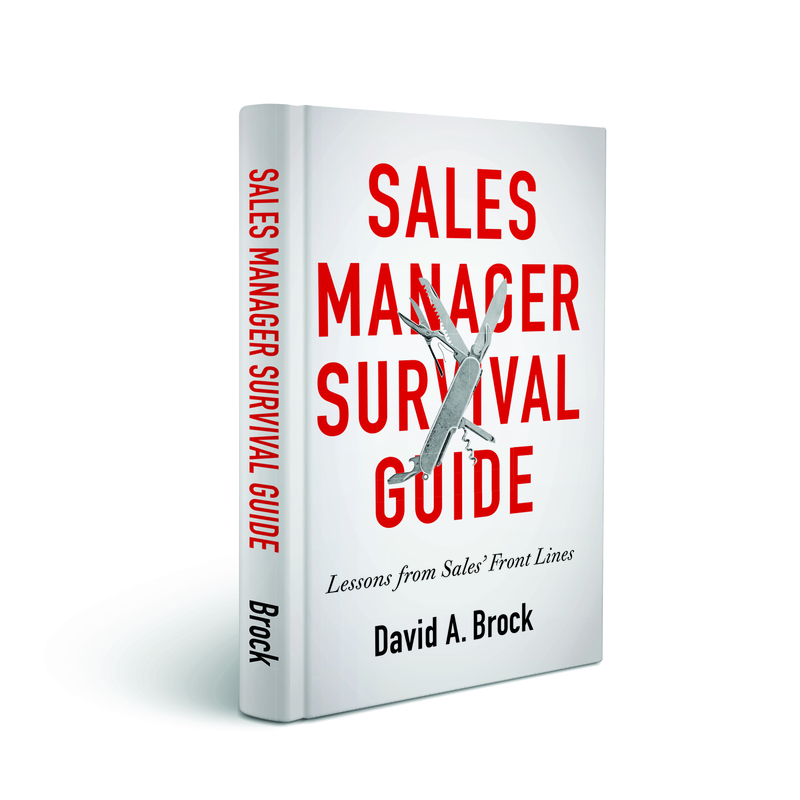 Sales and sales leadership are very difficult. We always deal resistance, we are always dealing with change. If we don’t care enough to be challenged by these challenges. If we go through the motions just because we are told to do these things in a certain way. If we do these things because we have to in order to keep our jobs or merely to earn a living. If we only do these things, it is unlikely that we will be successful. 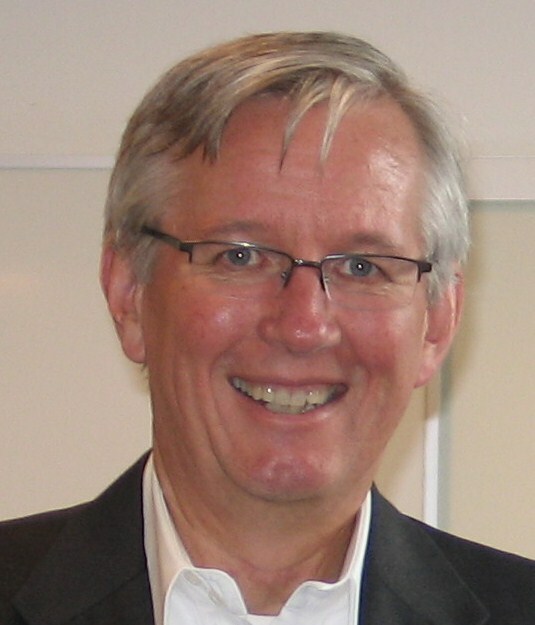 Selling and sales leadership is an unnatural act. Facing resistance, driving change, overcoming challenges, constantly learning, improving, constantly aspiring to do more and get better is what drives success. If we don’t care enough about these things, we will never be successful. If we don’t care enough about the customer and helping them succeed and achieve their goals, we create no value for our customers, and they have no reason or desire to see us and engage. If we don’t care enough about our company and our peers’ success, we won’t help them get better, achieve their goals and strategies. As leaders, if we don’t care enough about our people, they will never grow and succeed. They will not perform at the highest levels possible and grow as professionals and human beings. And, as a result, if we don’t care enough about them, then we can never succeed. If we don’t care enough about ourselves, about our values, our word, how we learn, how we grow and develop, we will not stay current we will not be able to care about our customers, our companies, our people. If we don’t care enough, we won’t develop the skills, understand the processes, tools, programs, systems, leverage the training, appreciate the coaching–or do the things critical to success. So the fundamental issue about success is really about how much you care. If you care enough, everything else falls into place. I was told sales originates from the Norwegian word “selje” which literally translates into “to serve” … not sure if it’s true. Nicely said Greg! Thank you.